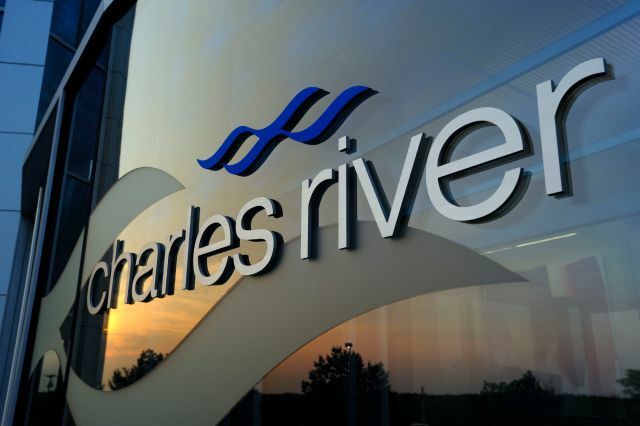 Charles River provides essential products and services to help pharmaceutical and biotechnology companies, government agencies and leading academic institutions around the globe accelerate their research and drug development efforts. Our dedicated employees are focused on providing clients with exactly what they need to improve and expedite the discovery, early-stage development and safe manufacture of new therapies for the patients who need them. Charles River provides essential products and services to help pharmaceutical and biotechnology companies, government agencies and leading academic institutions around the globe accelerate their research and drug development efforts. Our dedicated employees are focused on providing clients with exactly what they need to improve and expedite the discovery, early-stage development and safe manufacture of new therapies for the patients who need them. To learn more about our unique portfolio and breadth of services, visit www.criver.com.